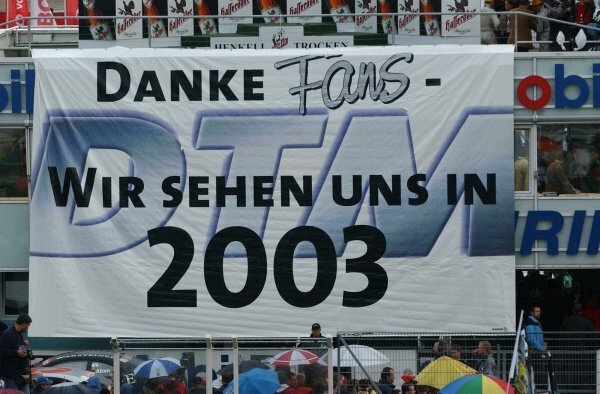 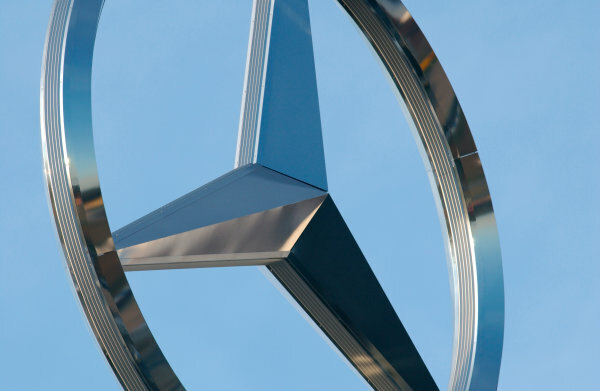 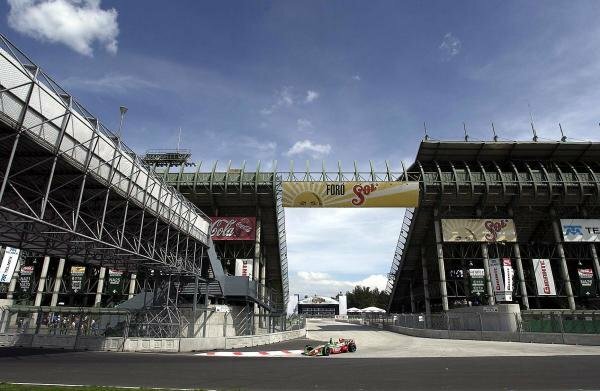 DTM Championship 2002, Round 10 - Hockenheimring, Germany, 6 October 2002 - Drivers and teams thank the fans by unfolding a big banner with the message "Thanks fans, we'll see each other again in 2003". 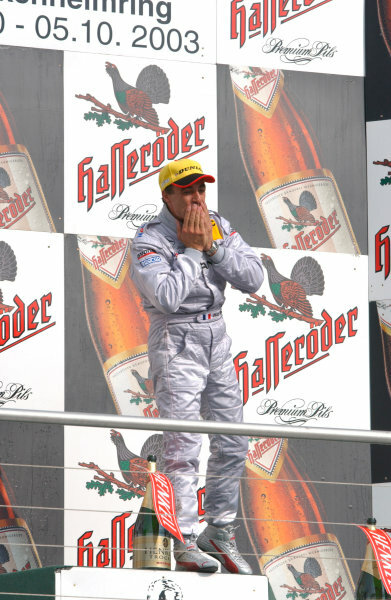 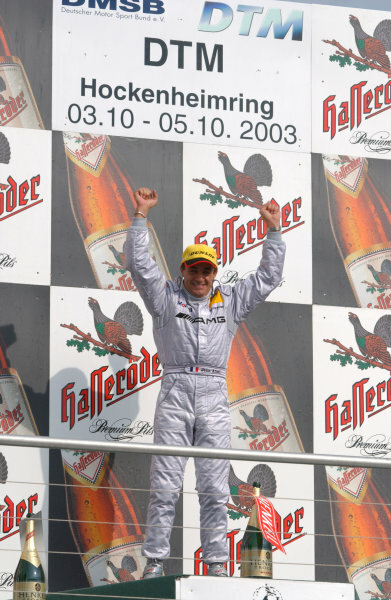 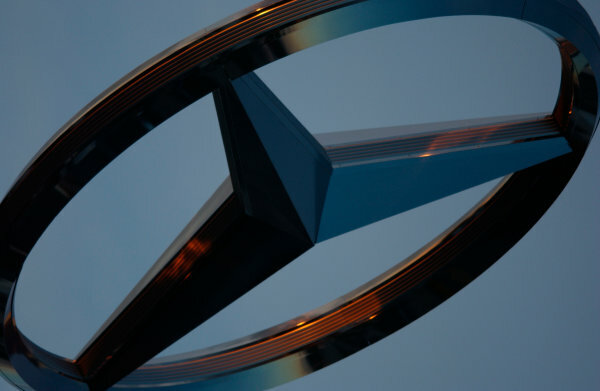 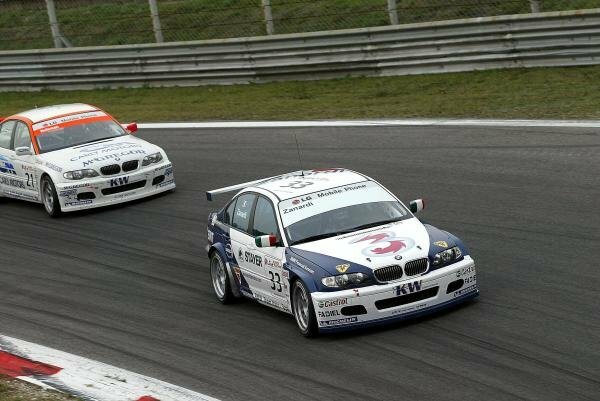 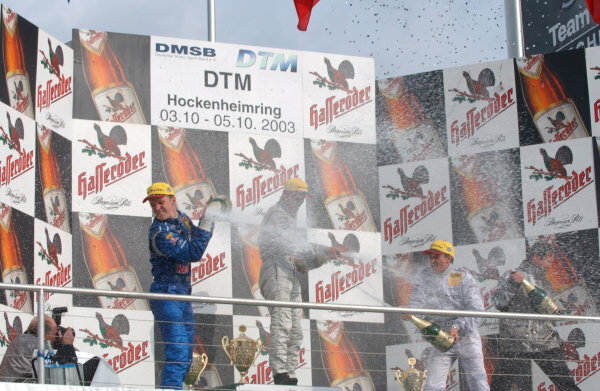 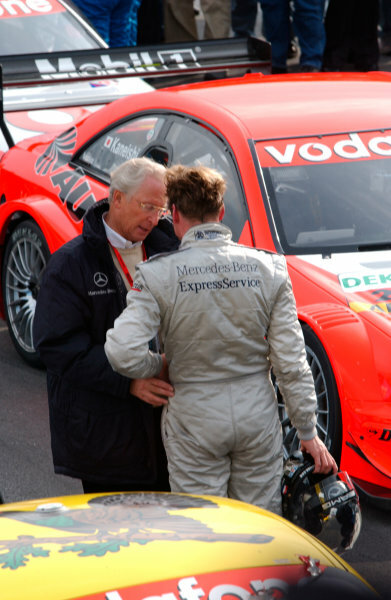 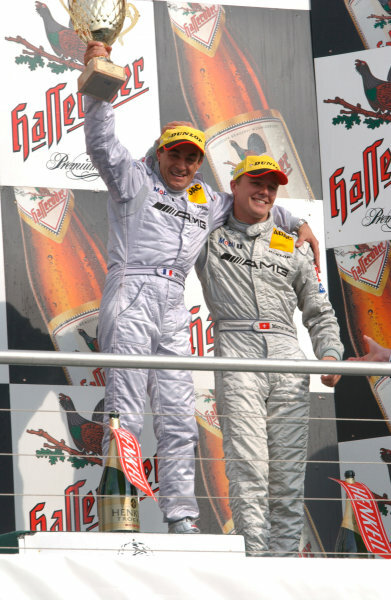 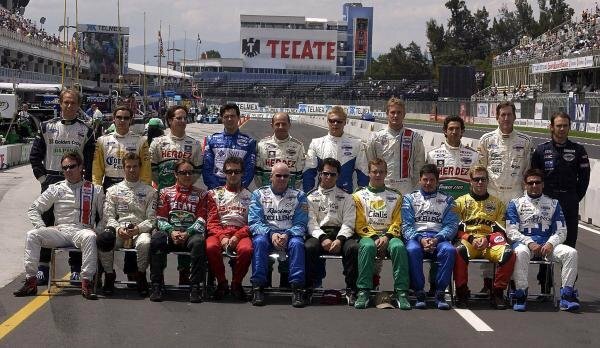 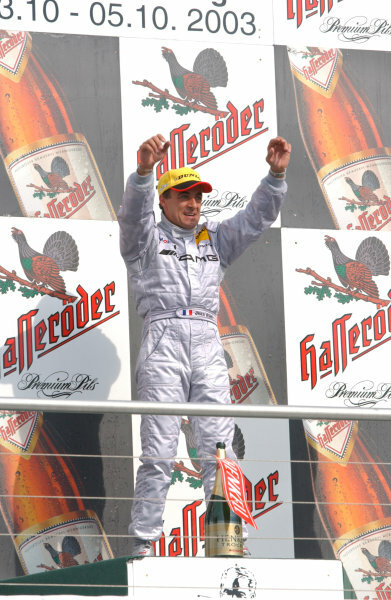 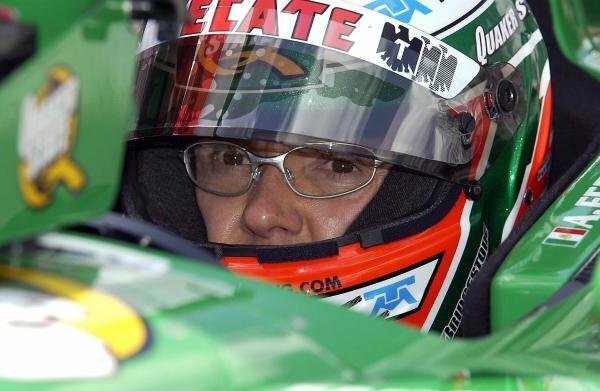 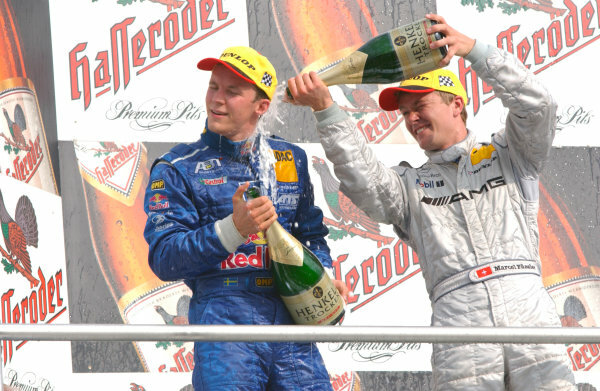 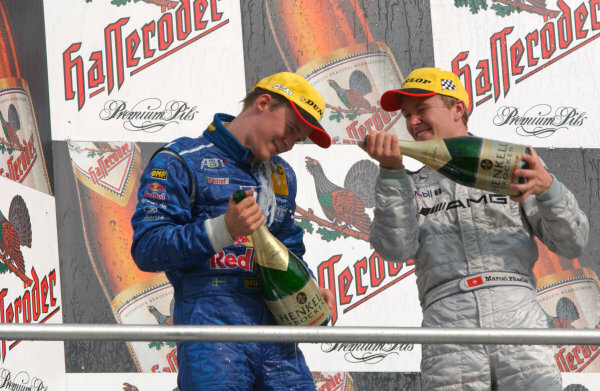 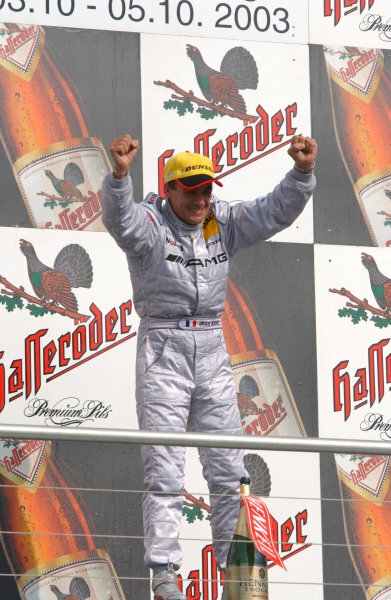 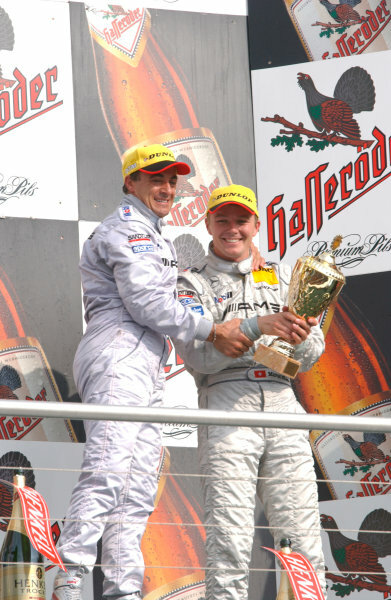 2003 DTM Championship, Hockenheim, Germany. 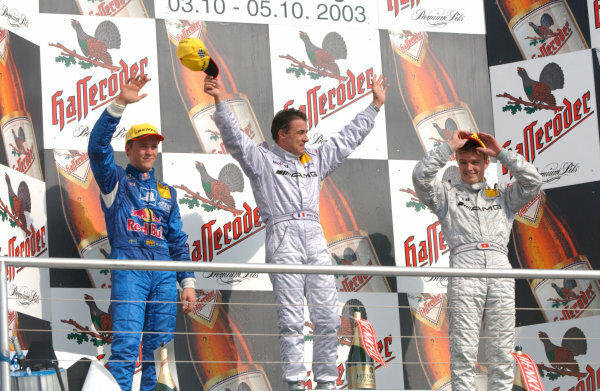 October 4 - 5 2003.